Are you interested in knowing more about the cryptocurrency trend and news but not knowing where or which platform to read? 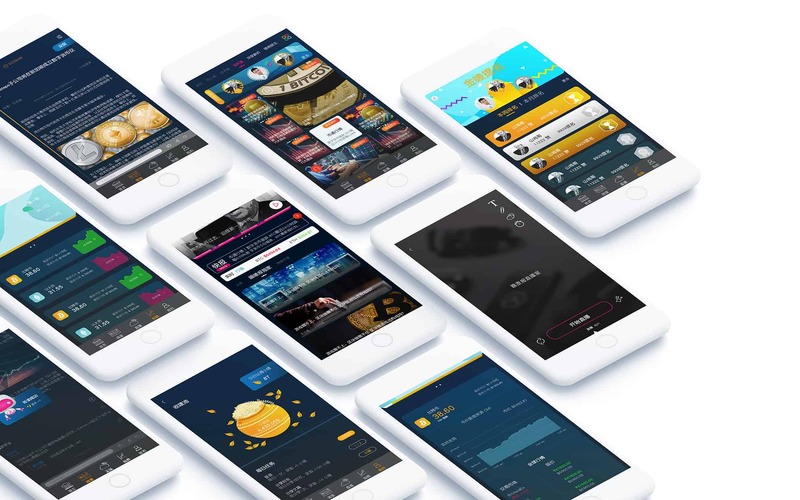 CMI app is a platform that allow users to access to the cryptocurrency field; An app that allow users to discuss further about the currency trends, market position, being able to access to live news and professional that giving out live talk about the market news. 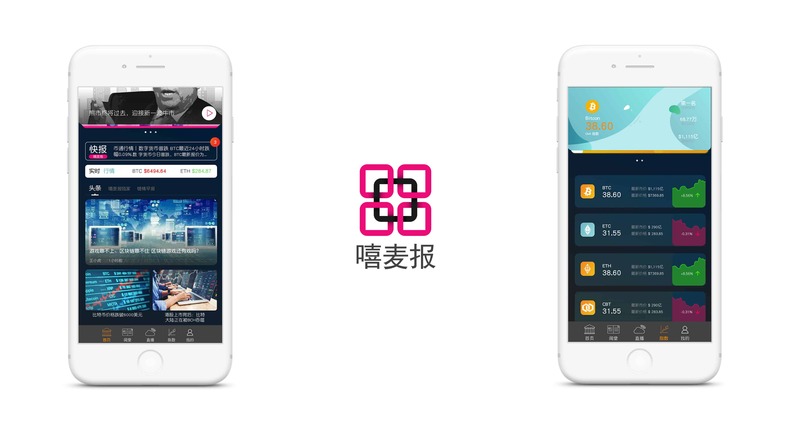 This app is created in Chinese version because the client based in mainland China. Main contributed in user interface design, interactive prototyping, wireframing, flow chart, ideation. At the beginning of the project, I was contacted by the development team of CMI app. Briefed about the goal and functions of the app which they wish to be conducted. 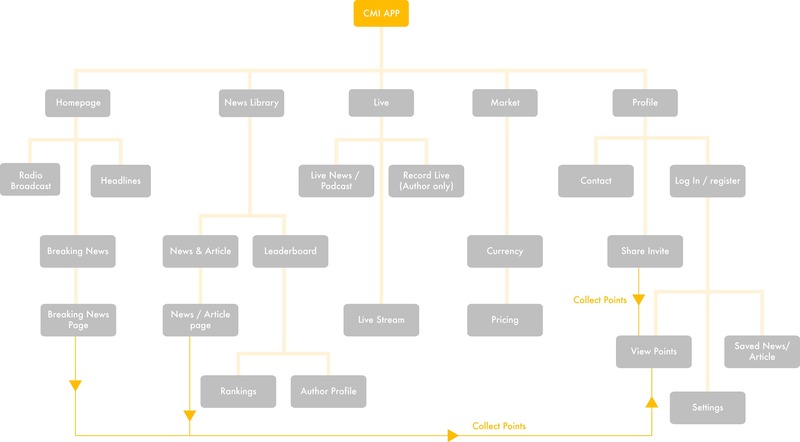 After the brief of the project, I suggested to create a flow chart of the app. So that it is easier to understand how the app should flow. Let me walk through a little bit of what this app can do. In CMI App, it’s an app where professionals provide cryptocurrency education, news to users. An app where users are able to get news and updated live from different source of media into one single platform. In this app, there is also a live section where it allows the professional to have live news, live update, live educations to the other users. Author may subscribe to a special account in order to provide educations to the users. As we realised that every user speaks in different speed, therefore there’s is always a podcast/live news summary provided. Users are able to check the prices of different cryptocurrency prices from different company as well. All in this app. In the phase of brainstorming and ideation we identified the problems and defined the users interest. 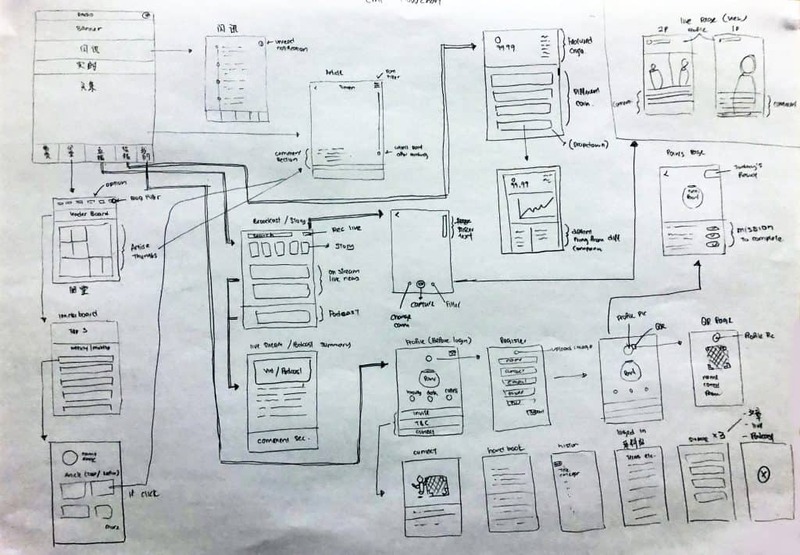 Also, we aimed to create a simple user centered design application that can minimize the user workload from figuring out how does it function and where to find. After brainstorming, we decided to add core functions: filters, infinite scroll function to article/ news page. 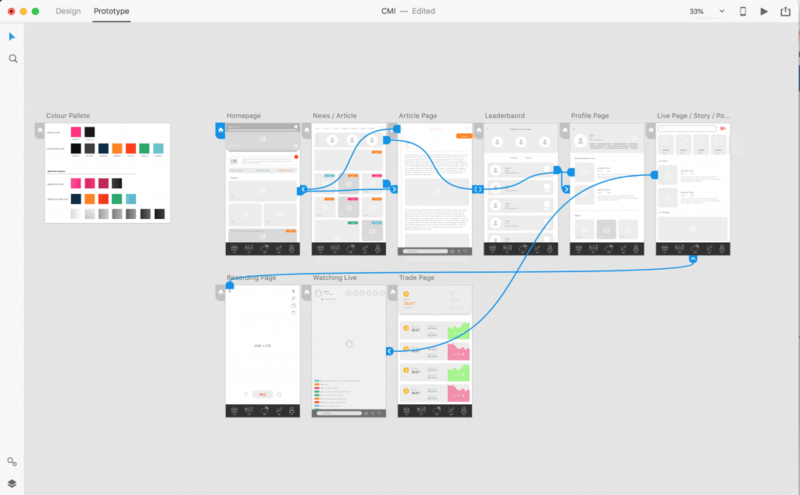 I create a low-fi wireframe prototype to give a better understanding of the app’s function in order to help me better in designing the interactive design.